Texas Tech received their 20th commitment in Texarkana, Arkansas, defensive tackle Nick McCann. 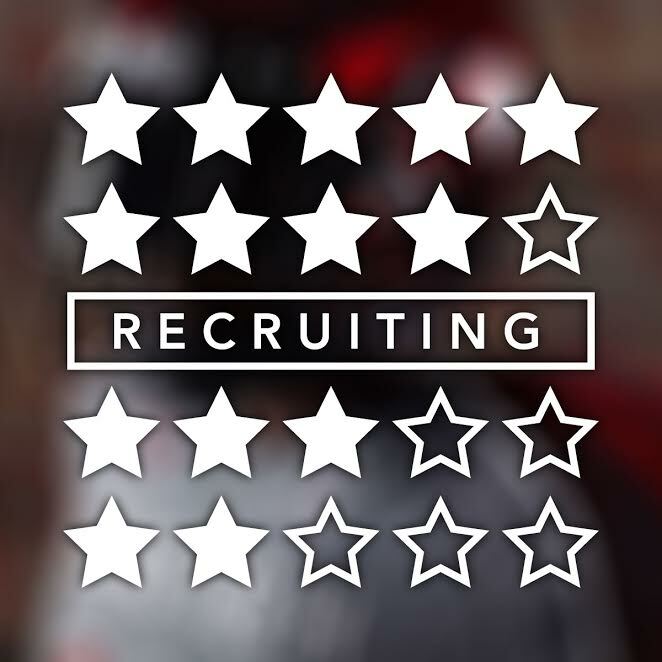 Hat-tip to Alex King (via twitter), Texas Tech received a commitment from Texarkana, Arkansas, defensive tackle Nick McCann (6-3/290). McCann is a 3-star and this now gives Texas Tech 20 commits in the 2016 class. We’ll have more later.